This is a very recent acquisition for me. My parents and I were wandering around Forbidden Planet on my graduation day, me in my robes looking like a fool, when I saw this and decided I couldn't leave the shop without it. Comic strips about a cat and a meringue in a boat. How can anyone turn that down? It's a beautiful hardback copy of published web comics by Nich Angell, backed by a Kickstarter campaign, which is wonderful to see. I also managed to pick up a signed copy with some luck! They're such sweet comics lined with witty humour and intelligent references, but every strip is also accompanied by a (often hilarious) note from the illustrator. 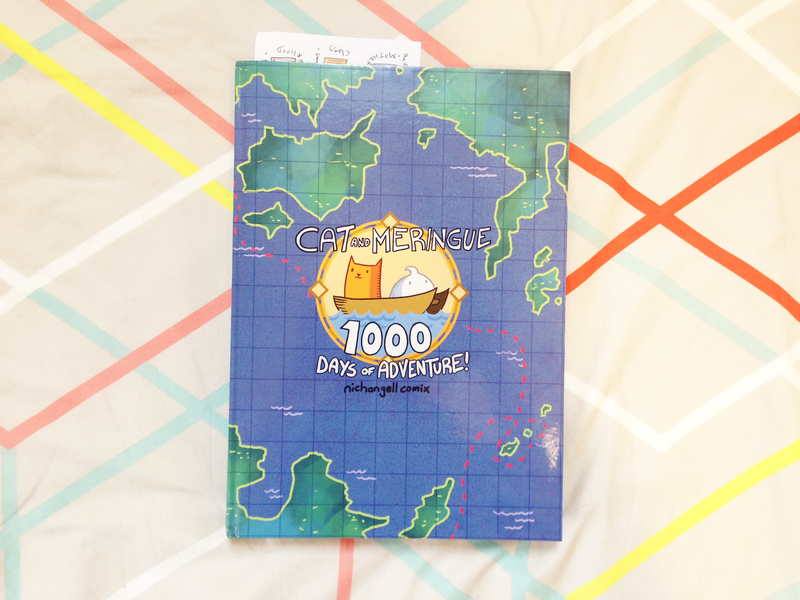 I've chatted to Nich on Twitter too and he seems like a lovely guy, so I'd really recommend reading some of Cat and Meringue, as well as his other comics! 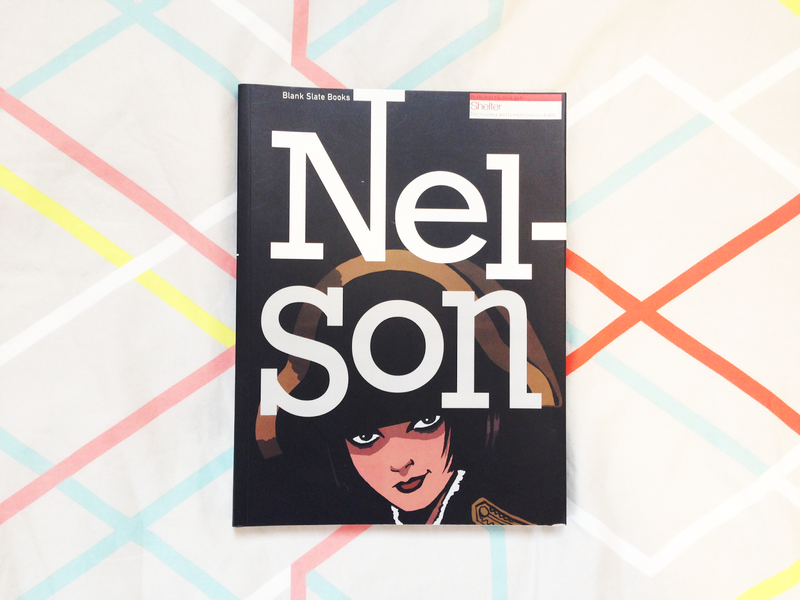 Nelson is a collaborative graphic novel, a concept that really intrigued me when I first picked it up. It tells the story of Nel, a year at a time, with each year of her life illustrated by a different creators. It's a brilliant idea as it gives every year and every change in her life a different mood, simply by it being drawn in a different way. The story starts in the late 1960s and ends in 2011, so you get a fun changing of the decades along with the tale. You'll feel such a range of emotions reading this book as it grasps onto the major issues everyone faces as they grow up. 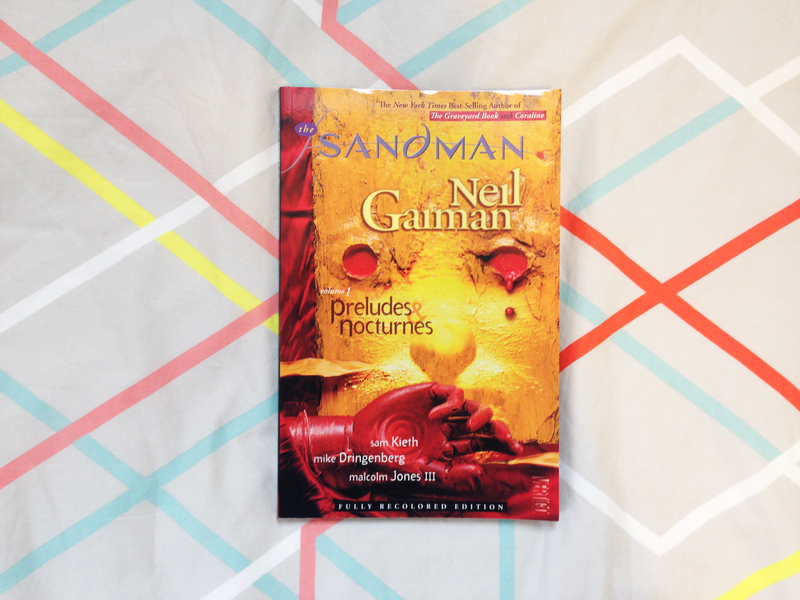 Every comic fan has probably heard of Sandman, and every reader has probably heard of Neil Gaiman. It's a bit of a no-brainer to recommend Sandman to anyone interested in getting into graphic novels, but the positives of this series could not be emphasised enough. If you love myth, legend, old stories and new, you'll enjoy Sandman. Every tale is a reference, whether Shakespeare, Cain and Abel, or simply the myth of a personified Death. In an internet age increasingly growing interested in meta TV shows (Community), books (House of Leaves), or films, Sandman sits strongly still as one of the greatest and most influential comic series of all time. As a quick summary, Sandman is the story of Morpheus, or 'Dream', and his capture. He eventually is released and learns how the world has changed, having to accept that things can't always stay the same. The stories can be very, very dark at times, but their beauty is something that can't be ignored. 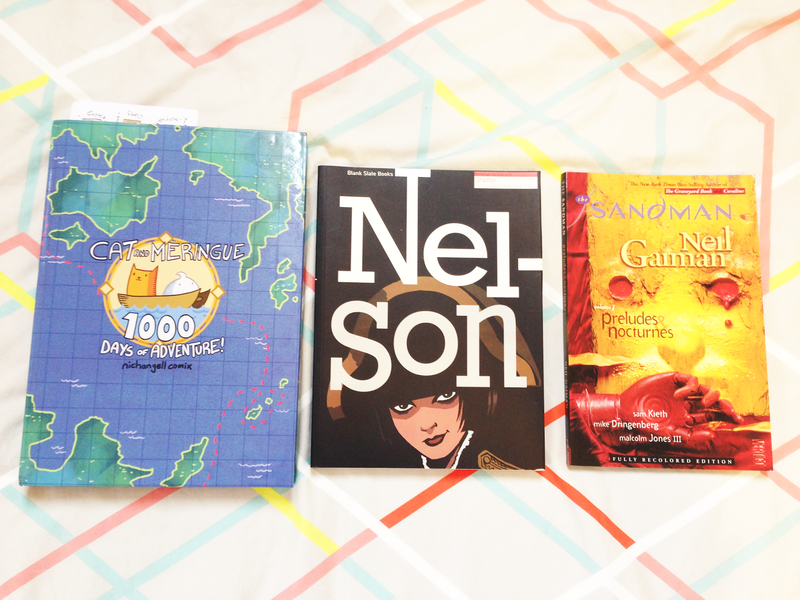 I hope you've found something new to read through this post, and feel free to recommend anything to me to read as I'm always on the hunt for something!